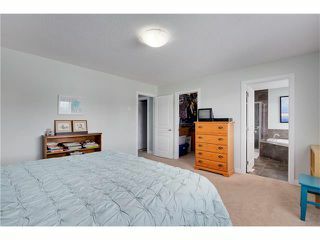 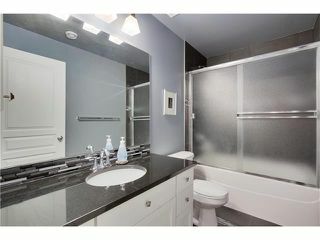 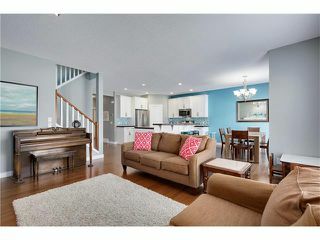 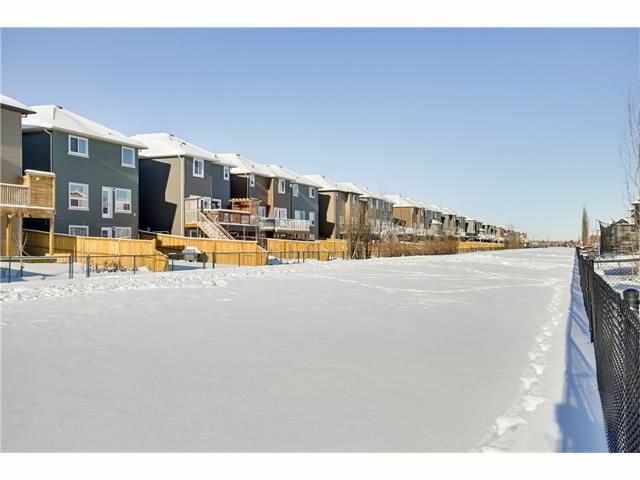 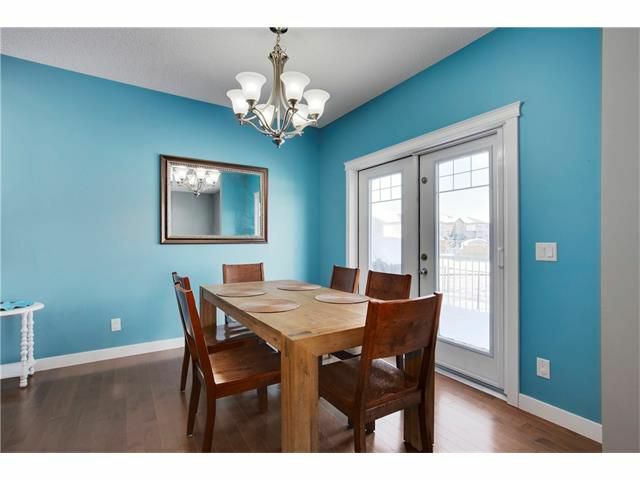 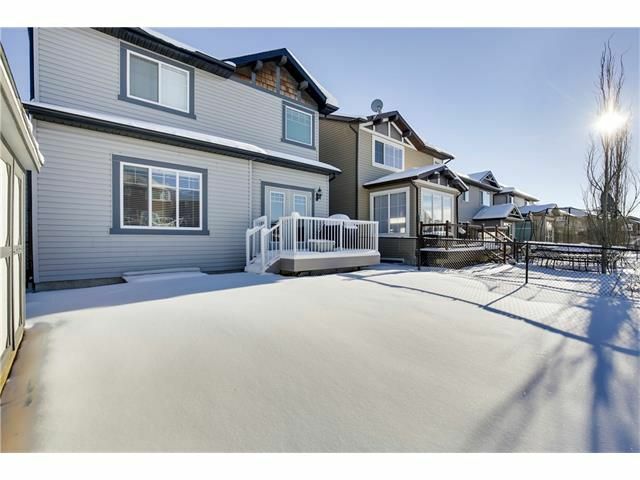 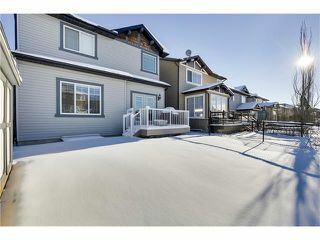 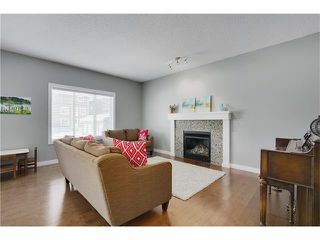 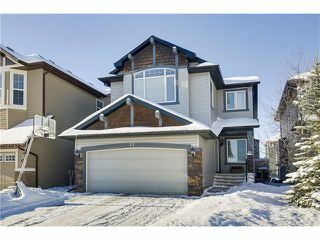 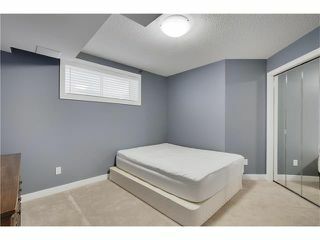 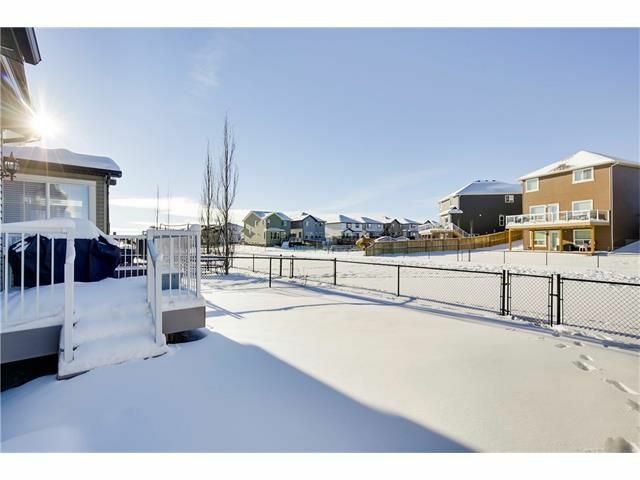 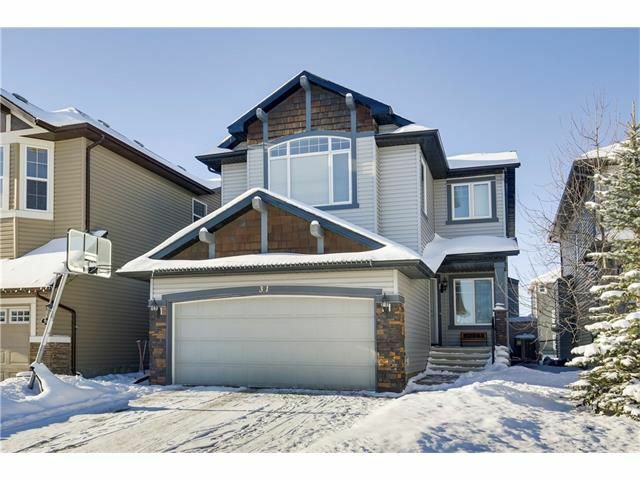 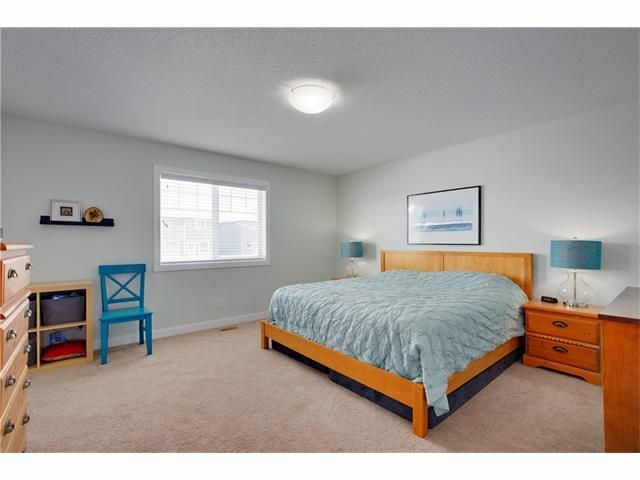 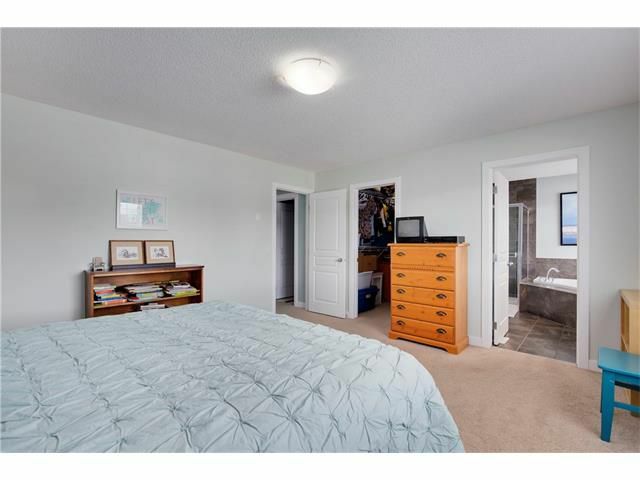 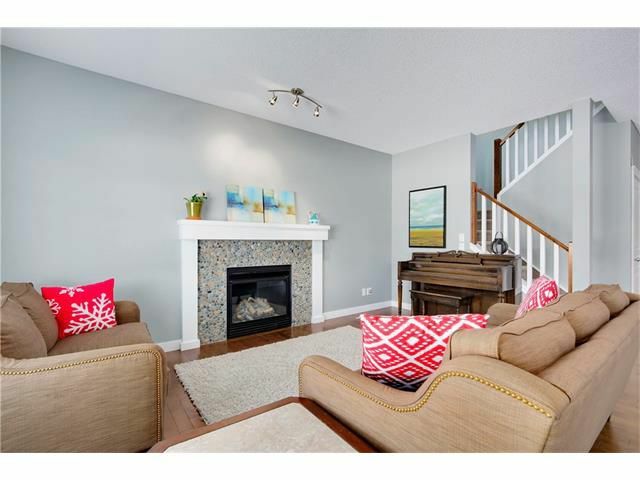 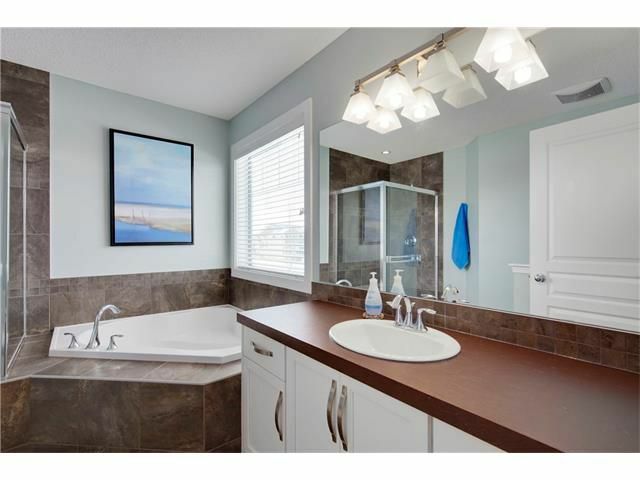 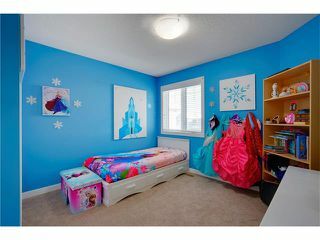 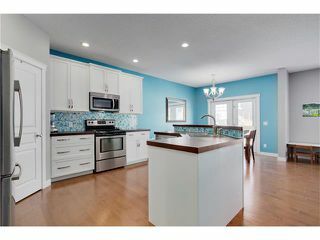 **Open House Saturday Jan 7th 12-2pm** Welcome to Calgary’s premier SW community of Evergreen. 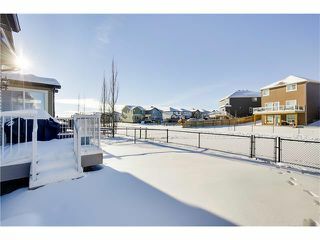 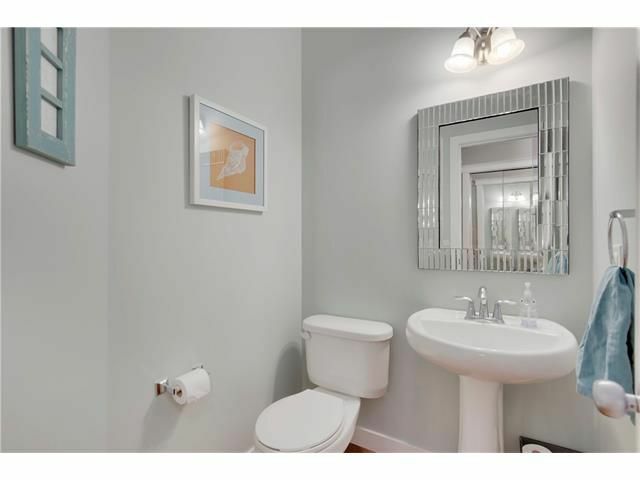 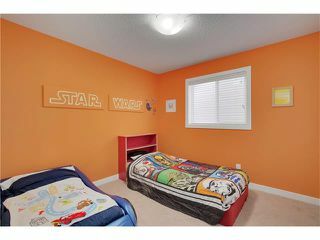 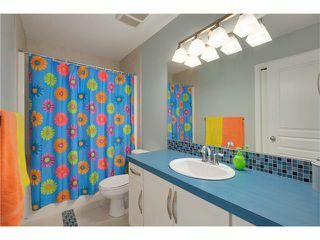 Located on one of the most sought after streets in the community, this amazing single family home is situated just steps away from both the elementary & junior high schools, play grounds, and green spaces. This 2,029 SQFT two storey home backs onto the path system and comes boasting 3 large bedrooms upstairs with an enormous bonus room, 2 full bathrooms and fully landscaped yard with a deck and brick patio and custom shed. 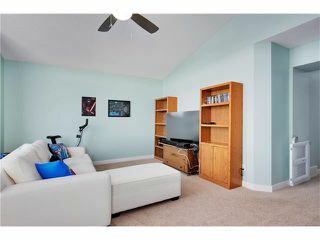 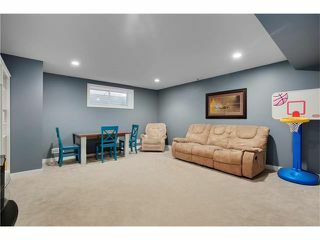 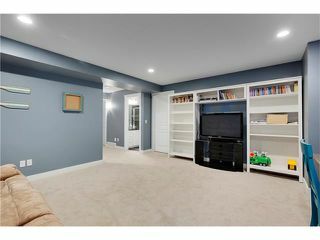 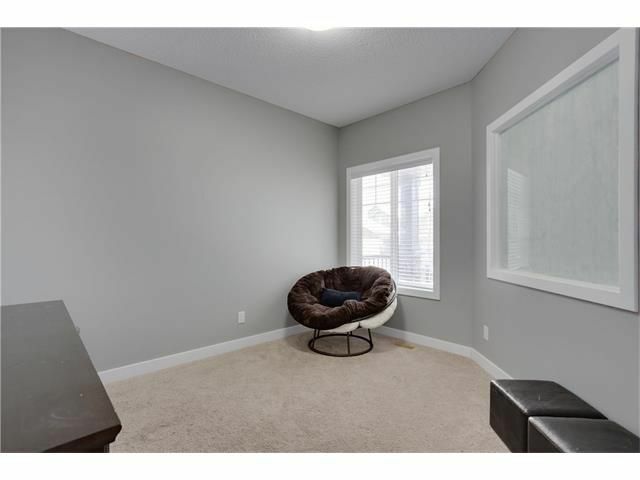 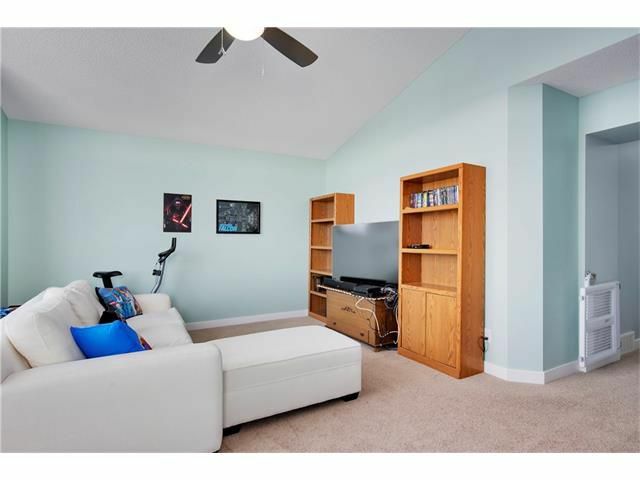 The professionally developed basement includes a large rec room wired for speakers and your projector, a laundry room to envy with space and built in storage galore, 4th bedroom and a full bathroom. 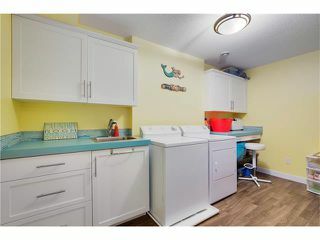 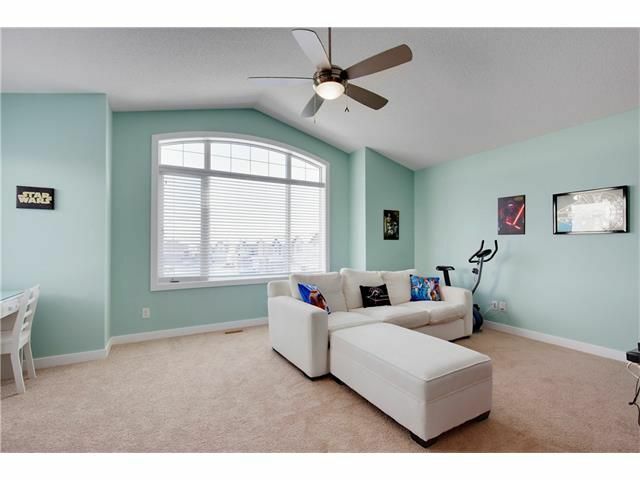 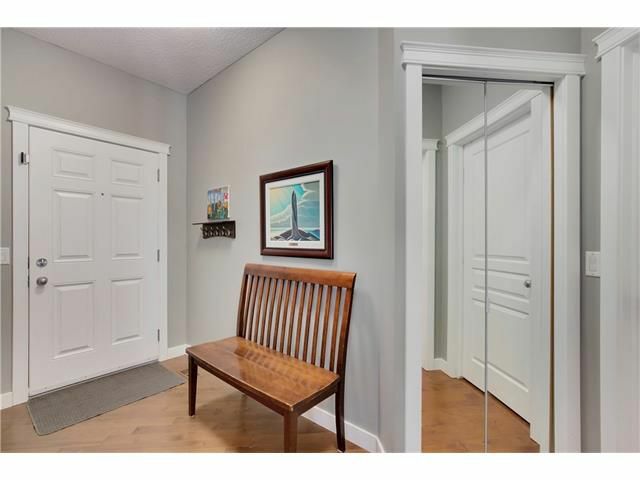 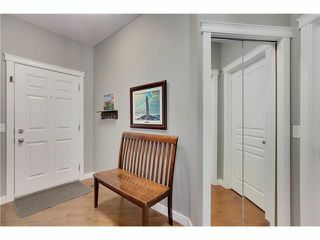 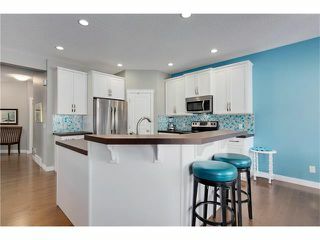 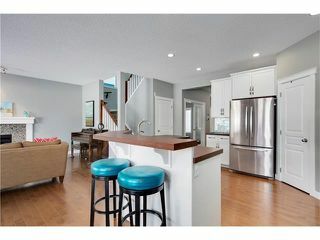 As you enter the home you are greeted by an open concept layout that features hardwood throughout the main, freshly painted walls, front den/flex room, 9’ ceilings, large mudroom with a walk-through pantry, stainless steel appliances, built-in vacuum system and AC for those hot summer days.